Click ‘Create Project and Continue’. Here we leave ‘Target Aggregate’ and ‘Target Volume’ as is! 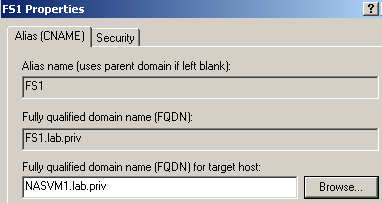 Note: Use “job schedule cron create” on the Cluster to configure a custom schedule! One error, must add the intercluster LIF IP of NACLU2N1 to NANAS1! 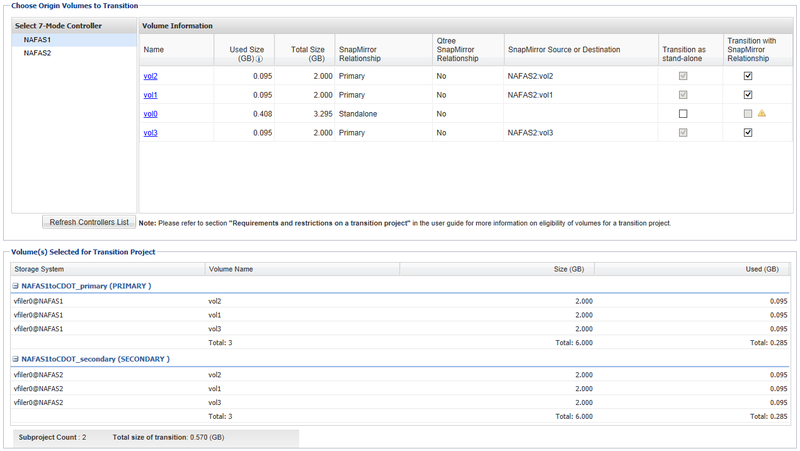 Image 7: Even with the Origin Controller being NAFAS2, NACLU2N1 still needs to be added to NAFAS1! Informational: You have configured one of the two subprojects in this project. You can configure the second subproject by clicking “Save & Configure Next Subproject” button, or later from the Dashboard. 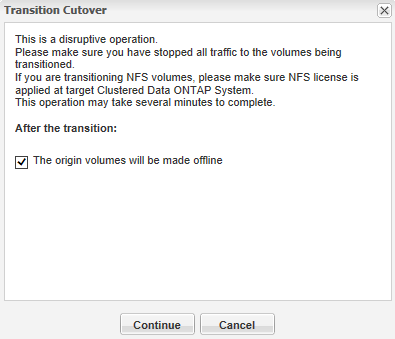 Image 14: NAFAS1toCDOT_secondary, time to click Cutover! 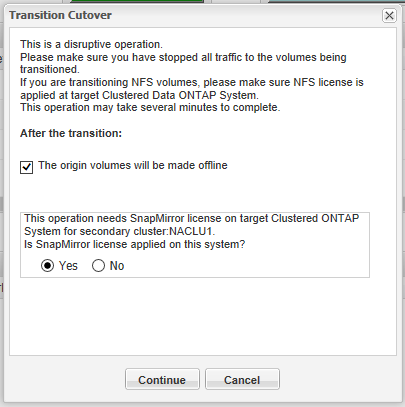 Image 17: NAFAS1toCDOT_primary, time to click Cutover!